Reddit is testing a real-time chat function that will eventually replace the old-fashioned PM system. This means that Reddit will soon have chat functionality like any modern social media platform out there. 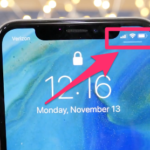 According to a new report from Mashable, the chat feature is still in beta, with developers currently focused on one-to-one chat. 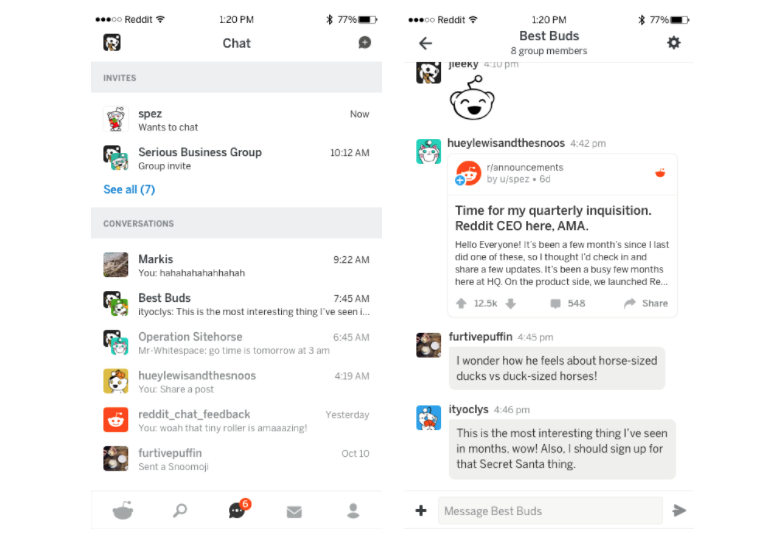 Reddit hopes to roll out the feature to users early next year, with features like group chat coming in a future update. Moderators of various subreddits have been turning to services like Slack and Discord to help foster the community outside of specific posts. They’ve done so for a good reason, since it is a lot easier to foster community members in ways that Reddit’s post structure doesn’t allow for. Redditors on the r/beta thread have expressed reservations about the chat, insofar as spam is concerned. They point out that there would need to be an invitation system in place, assuming a subreddit can have its own chat in future. Without this, every chat would be highly prone to spam and inappropriate comments. 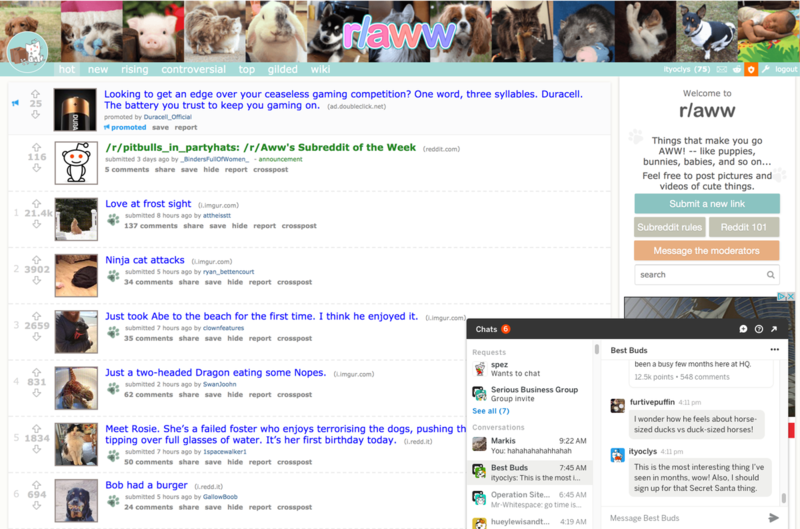 Assuming it doesn’t turn into a complete free-for-all, the new chat functionality could be a great way to grow communities within Reddit itself.